Professional students that want to support organizations in putting social impact first. The Sefa Social Consulting Group (SSCG) offers high quality consultancy advice to non-profit organizations, and low-budget social enterprises. 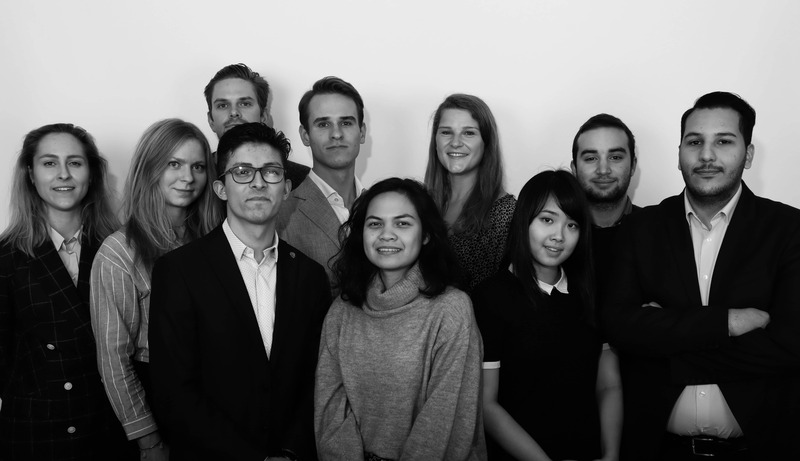 Through the interdisciplinary nature of the consultancy team, advice will be given on the basis of the most talented and motivated students from the University of Amsterdam. The SSCG is non-profit. 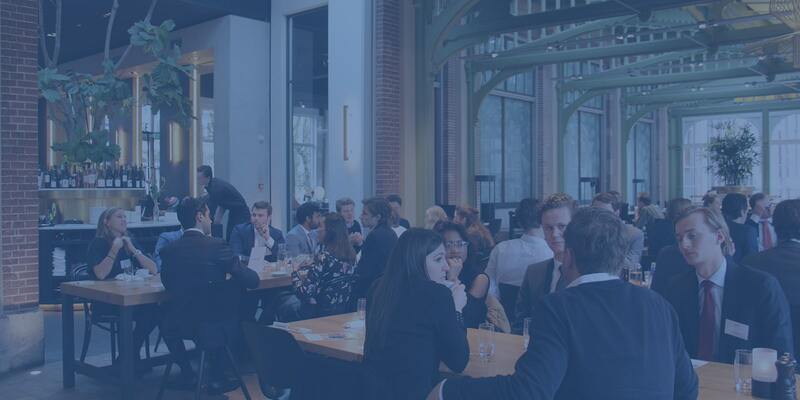 Sefa offers these students professional consulting training, allowing them to apply their out-of-the-box knowledge to contemporary organizational complexities. The social consultants at the SSCG are third year bachelor, fourth year bachelor and master students chosen on the basis of their interdisciplinary backgrounds, extra-curricular activities, and professional experiences. Through utilizing their combined knowledge and experiences, Sefa aims to assist talented students, while simultaneously aiding organizations in need. The synergies between Sefa, the SSCG, its social consultants, and the organization in question, will result in mutually beneficial outcomes. What can I learn as a committee member? This committee offers you the perfect opportunity to gain real consultancy experience. You will develop your analytical skills and learn how to tackle diverse issues. You learn how to function well within a team and how to communicate efficiently. Sefa Social Consultancy Group gives you the opportunity to take a look in the non-profit sector.